House(s): 7th: 7th house of relationships/partnerships. 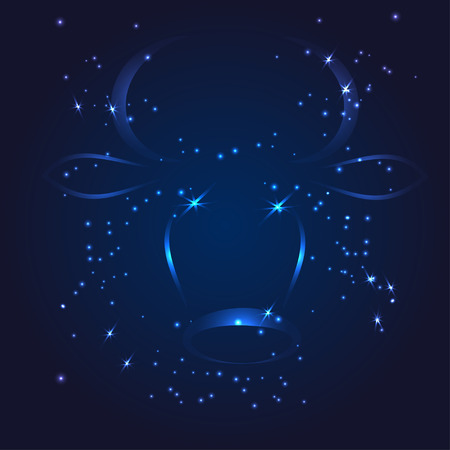 This moon sign will have more of an effect on those who have the following in their charts. Those with strong Libra placements in their charts will also be effected.